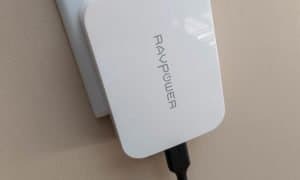 While USB-C adapters with multiple ports are now commonplace, there’s still room for improvement and more features. 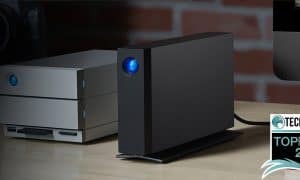 The latest StarTech.com USB-C adapters not only feature multiple ports and support for dual 4K output but also a switch which allows users to choose a higher resolution or faster data transfer speeds. 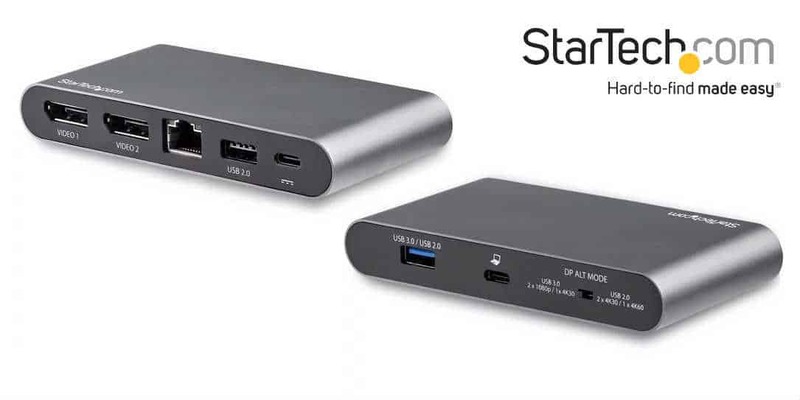 With HDMI and DisplayPort versions, the StarTech.com USB-C multiport adapters feature USB-A and Ethernet ports, as well as Power Delivery 3.0 (up to 85W output). The aforementioned DisplayPort Alt Mode switch lets users switch between dual 4K30 (or single 4K60) and USB 2.0 data transfer speeds or dual 1080p with faster USB 3.0 data transfer speeds. 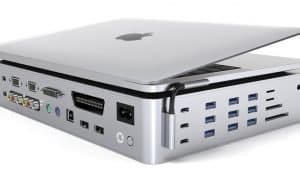 Depending on what one has connected to their laptop, this could definitely come in handy especially if you have an external hard drive connected and require faster access to your files. The new USB-C dual monitor multiport adapters will be available at CDW, Amazon.com, Newegg.com, PC Connection, and Insight and will be distributed by Ingram Micro, SYNNEX, Tech Data, D&H, and ASI with an MSRP of the adapters is US$169.99 for the HDMI version and $155.99 for the DisplayPort model. What do you think of the new StarTech.com USB-C adapters with DisplayPort AltMode? Let us know in the comments below or on Twitter, Facebook, or MeWe.